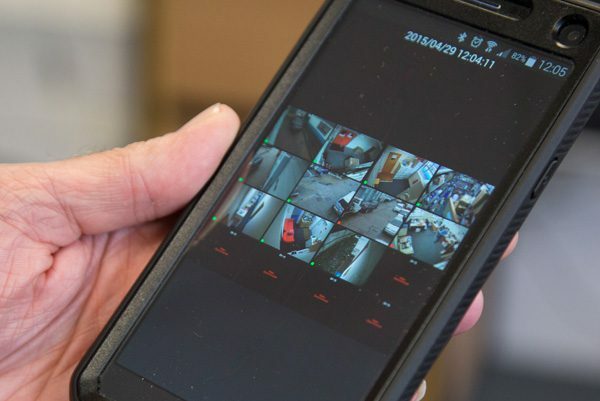 AAI Security work throughout Westminster to provide security systems that are reliable, effective and designed around you. 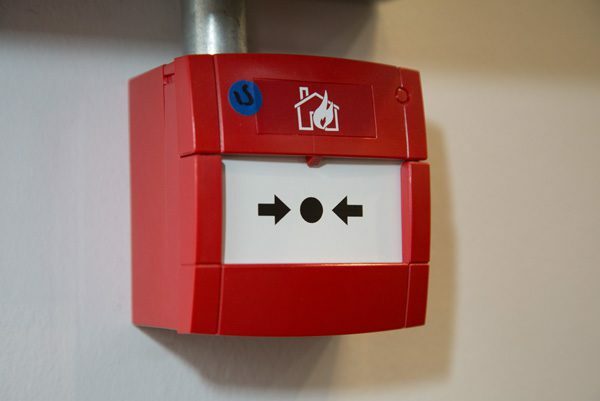 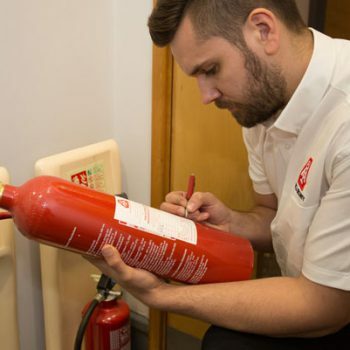 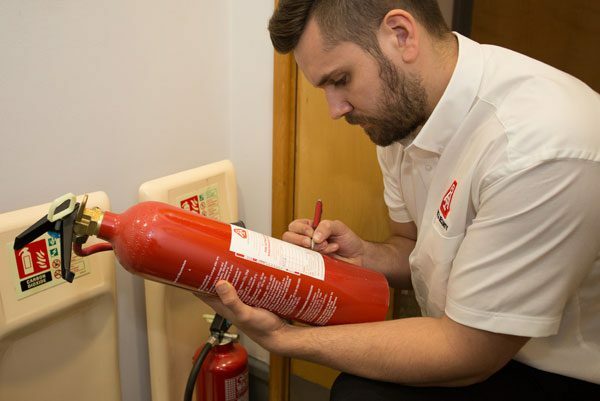 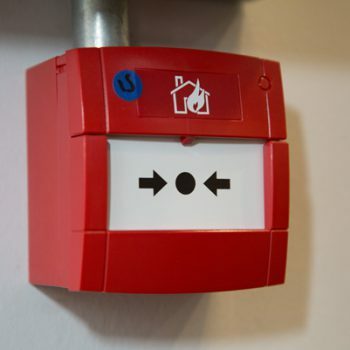 Whether it’s for a commercial or domestic property, our team of specialists are on hand to carry out professional installation of burglar alarms, fire extinguishers and more to keep your premises fully protected at all times. 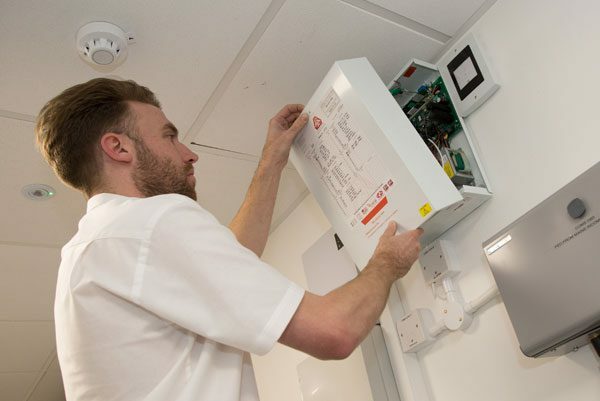 Our range of burglar alarms are suitable for properties of all sizes, with wireless systems available for convenient home use, and fully monitored alarm systems for immediate response and maintenance. 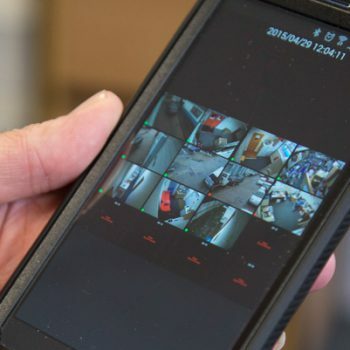 We also provide a range of modern CCTV systems, including IP (Internet Protocol) cameras which allow you to monitor your property remotely through your tablet, smartphone or laptop. 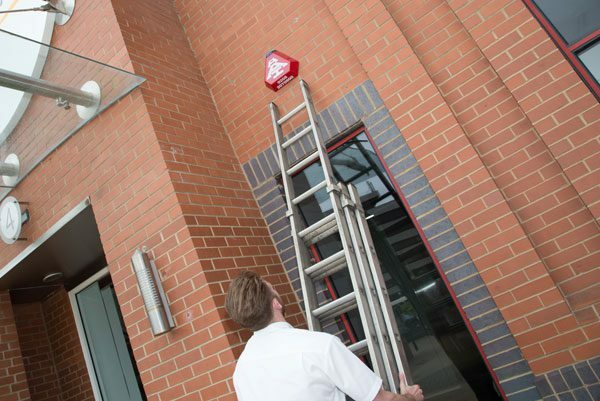 If you’d prefer, AAI Security can monitor your system for you, with 24/7 support available for complete peace of mind. 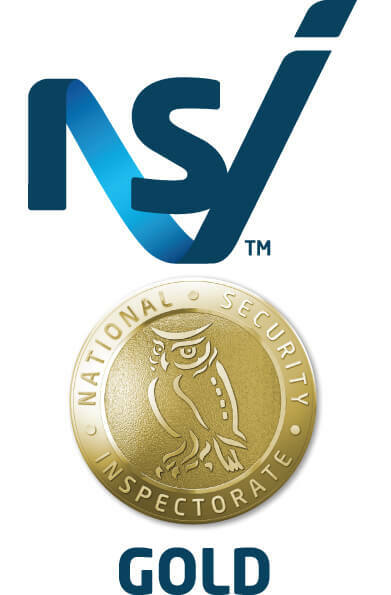 No matter what security system we install, our dedicated aftercare service keeps your property secure for years to come. 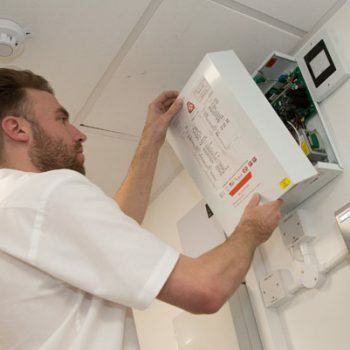 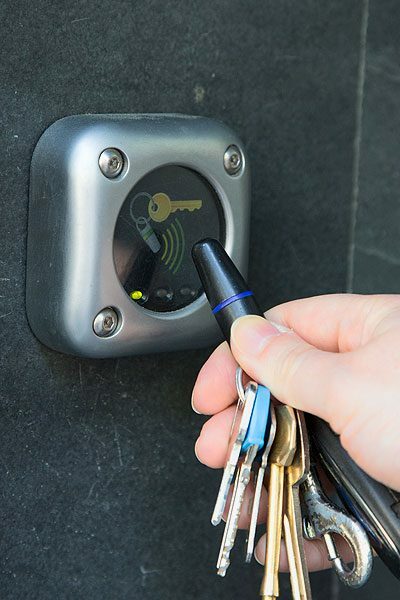 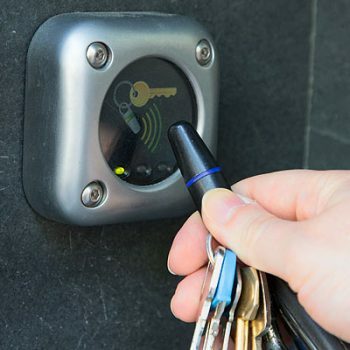 We can deliver swift emergency repairs and resolve major and minor issues without delay, ensuring that your chosen security system provides the robust protection your require. 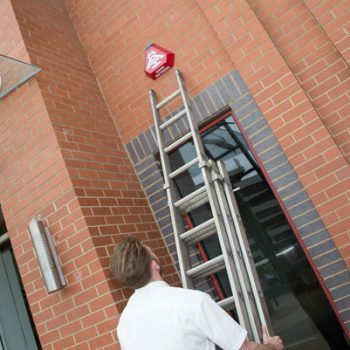 To find out more about the security systems on offer at AAI Security, or to discuss the most suitable intruder alarms for your property, simply contact us today – we are more than happy to help.